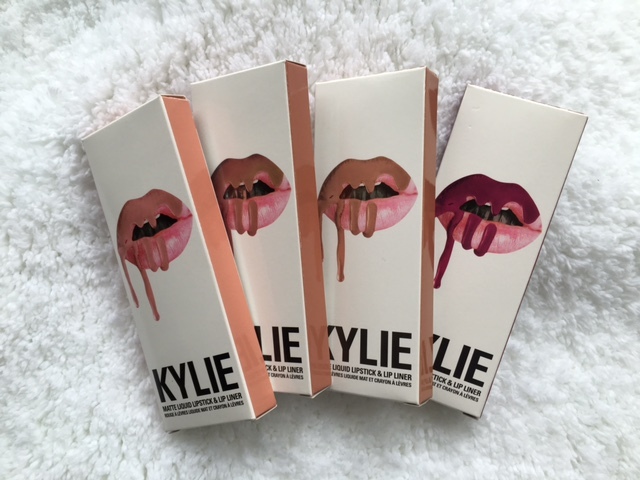 After months of trying and failing, I finally managed to get my hands on Kylie Cosmetics Lip Kits and they’re beautiful. 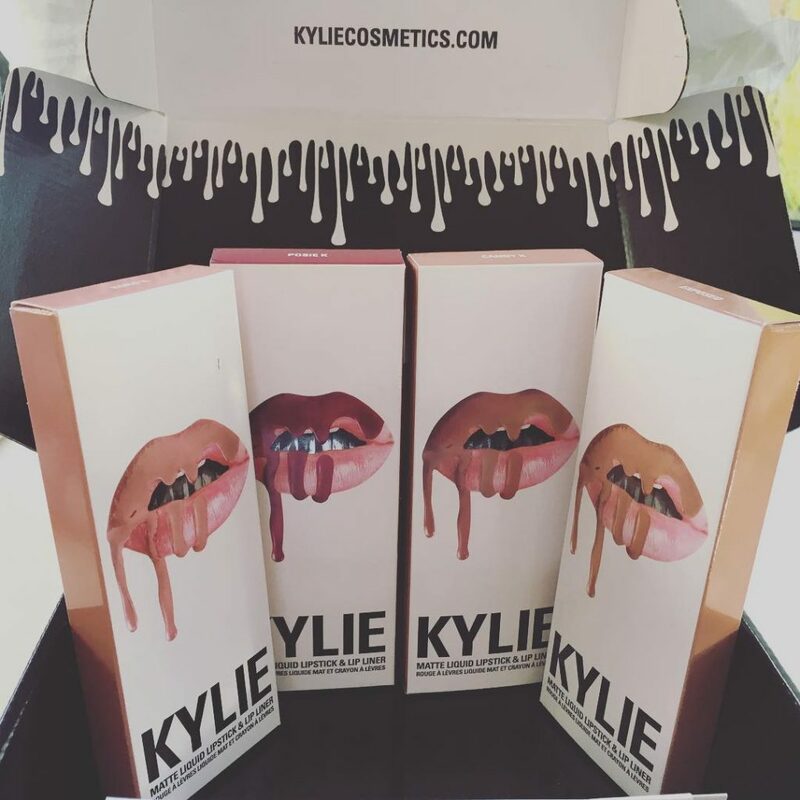 I mean just look at the packaging. 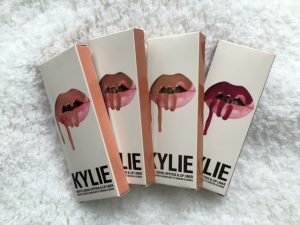 You can buy them directly from Kylie’s website, even though it’s American, it does convert it from Dollars to Pounds and ships to the UK, but be aware you do have to wait a few weeks and you may get hit with tax import. 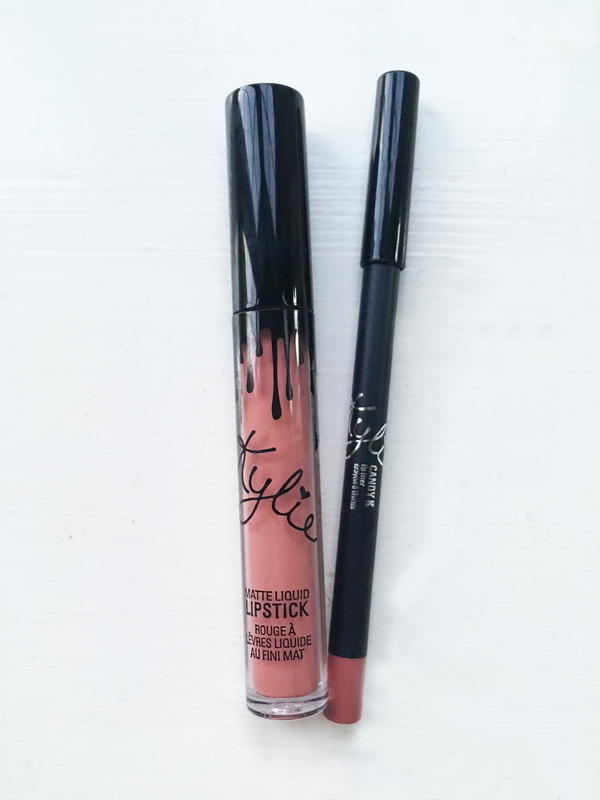 For the combination of a lip liner and liquid lipstick $29 or £22 is not bad at all, but taking into consideration $15 shipping and then being hit with £24 import tax before delivery it becomes very pricey, but I like to see it as an investment! Having said that, it’s not stopped me from purchasing more of these bad boys. 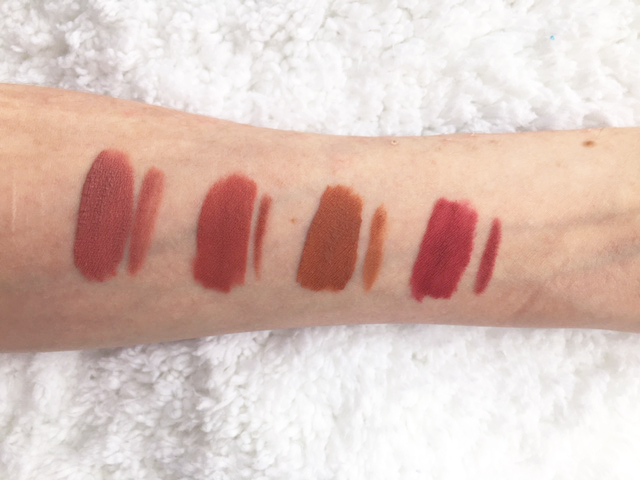 Koko K, Candy K, Exposed and Posie K.
Swatching the colours on my arm, with the lip liner to the right of the liquid lipstick. 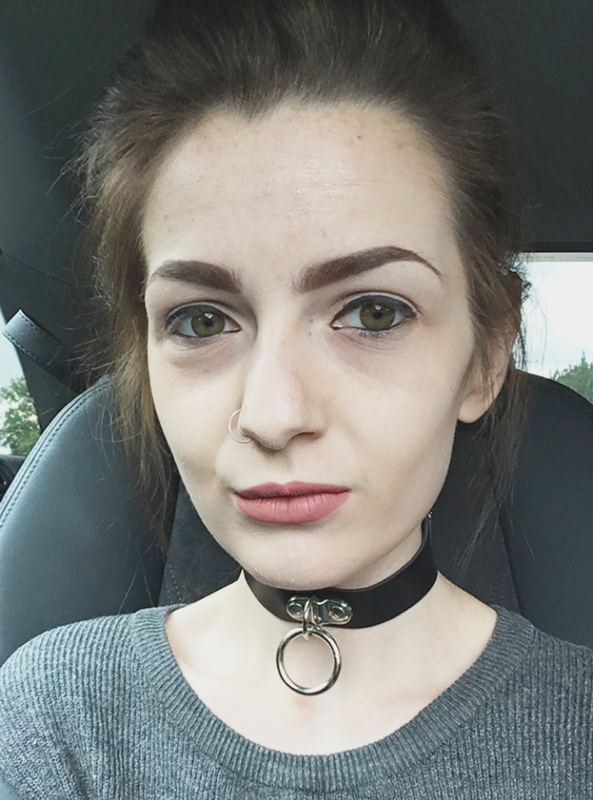 I was really excited to get these colours as these were the ones I have been eyeing up for some time now. 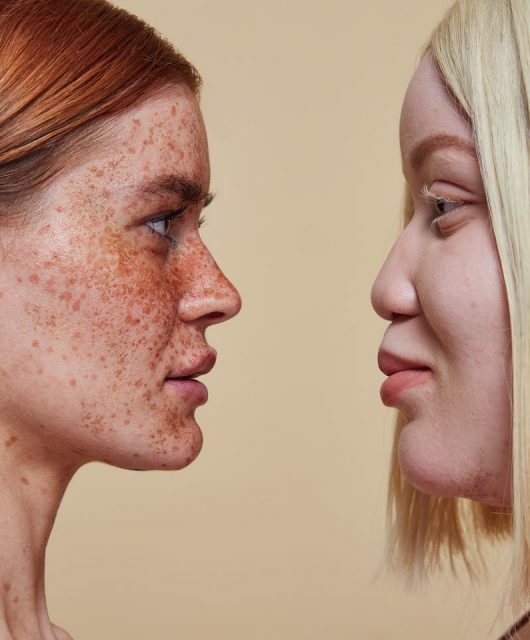 I do have to admit though Koko K and Candy K are very similar in shade, Koko K being just ever so slightly lighter which doesn’t particularly suit a paler complexion. 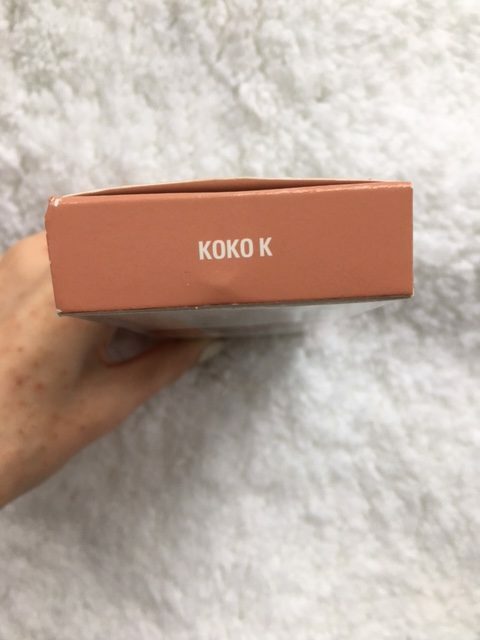 Koko K is more of a brown mauve colour, where as Candy K has more a pink mauve colour which I think brightens up the face a lot more. 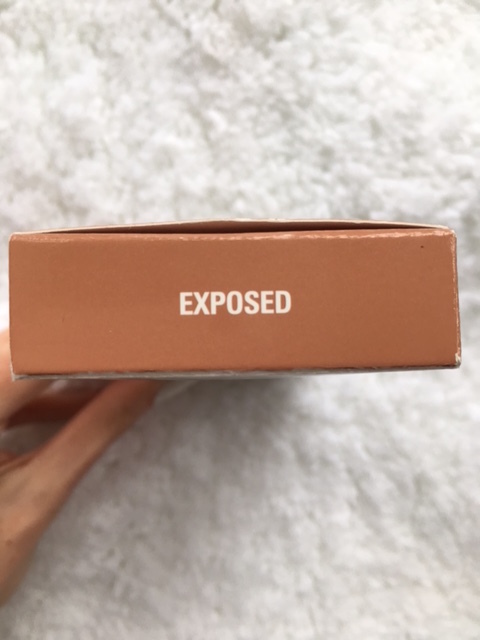 Exposed is my least favourite of the four as it’s a brown shade which I think for my pale complexion drowns me out. 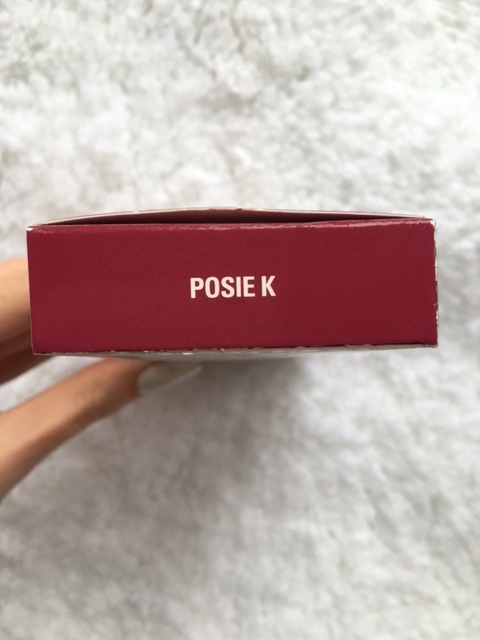 Posie K is beautiful, it’s dark pink which looks gorgeous on. 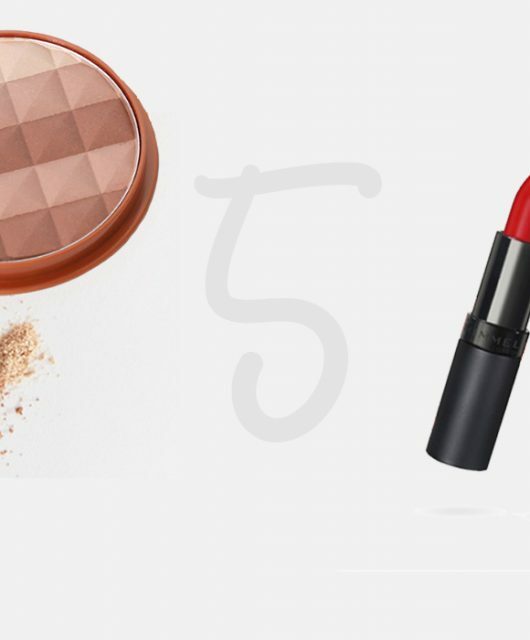 Unlike a bright red lipstick, this adds some vibrancy without making your lips stand out. They are so easy to apply and go on really well plus they smell divine! It has a wonderful scent unlike other lipsticks which smell artificial so it was a surprise they that smelt so good. It definitely makes you want to try and taste it! 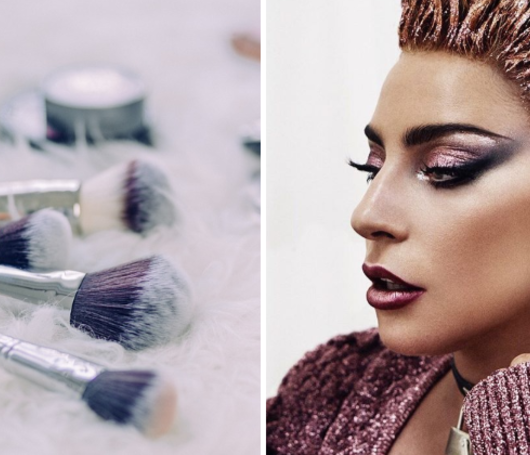 They are super smooth and creamy, but also really light to put on so you don’t need much to get a full coverage. Once you’ve applied a coat they dry really quite quickly (about 2 minutes) into a matte effect, this then lasts for hours even after drinking and eating. They don’t transfer either so if you’re planning on kissing your other half don’t worry about leaving a lipstick mark! 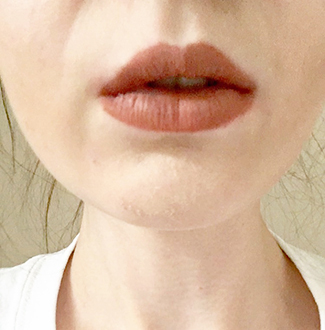 One thing about these liquid lipsticks that I was skeptical about was their thickness, I was worried that because they’re creamy that they’d feel thick and you’d be able to tell you had it ‘caked’ on, but this is not the case. 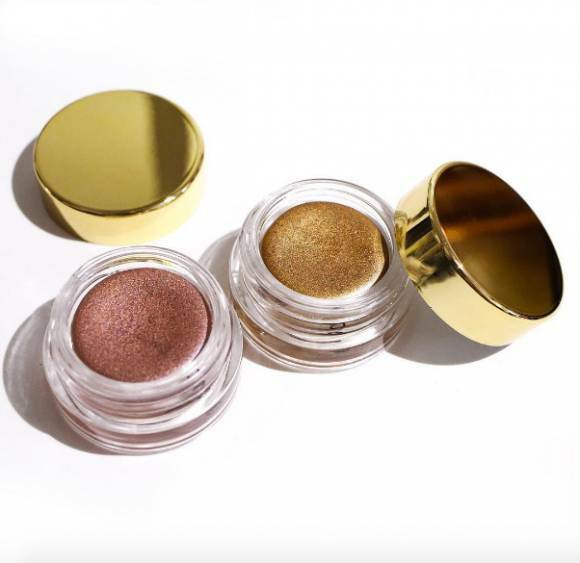 It leaves your lips feeling natural without feeling like you have to protect your lipstick. 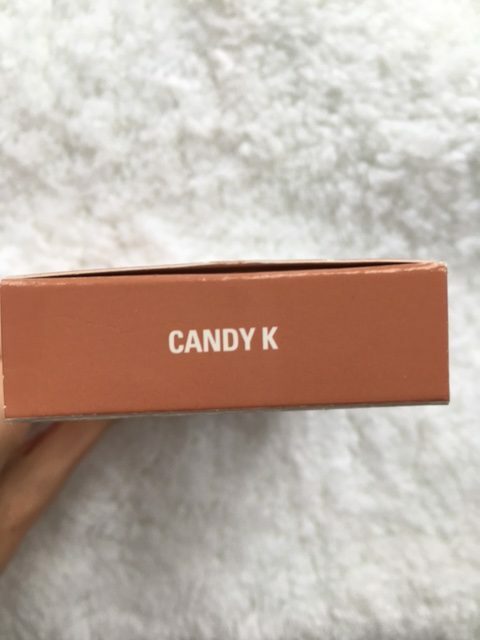 My favourite of the four lip kits that I have is Candy K. I take it everywhere with me, it stays in my handbag, although once it’s been applied you don’t need to top it up for hours. Love them, love them, love them. 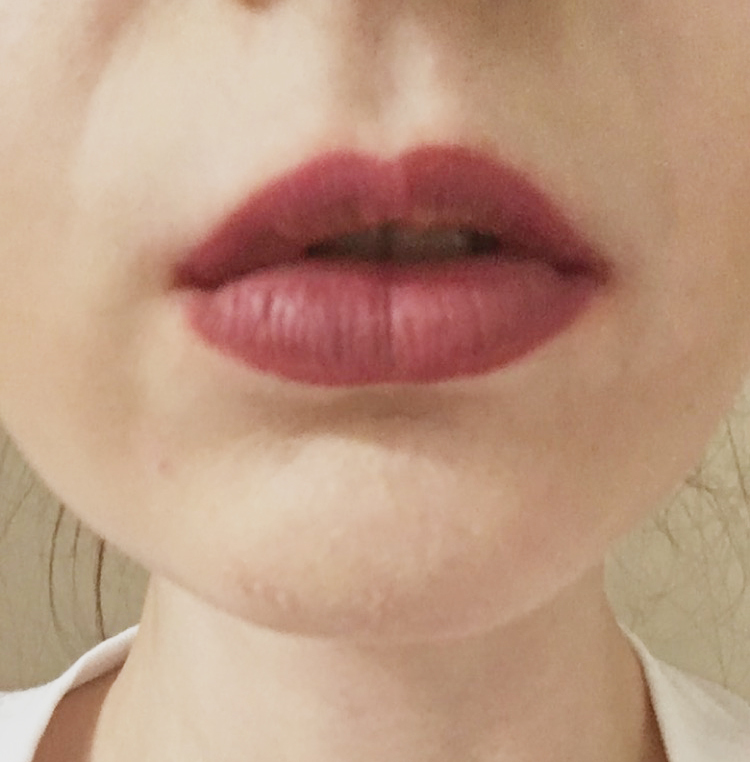 I would highly recommend them to anyone who loves a matte lipstick. 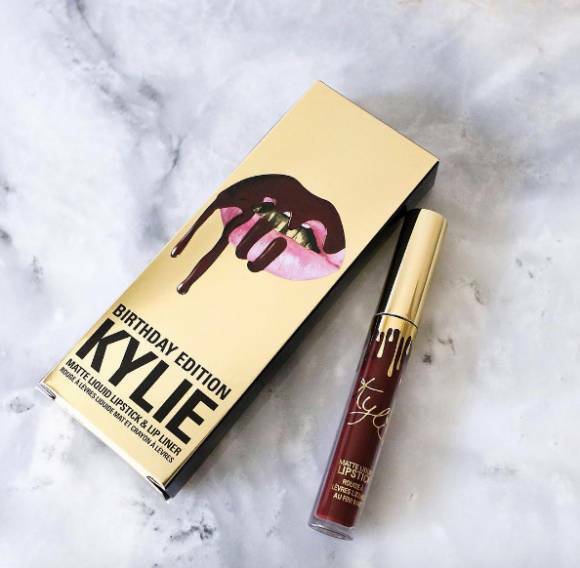 I have already ordered three more lipkits, Dolce K, Mary Jo K and from Kylie’s Birthday Collection, Leo Lipkit. 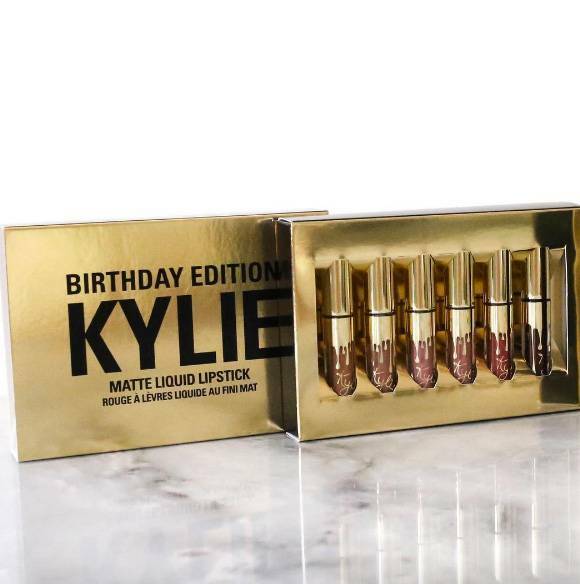 Along with a metal lipstick, the bronze eyeshadow palette and the Rose Gold eyeshadow again from the Birthday Collection. 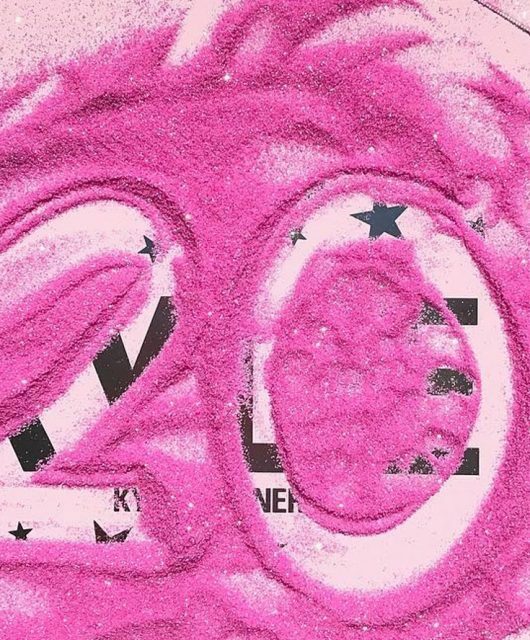 So keep your eye out for reviews on these products which will be coming soon. 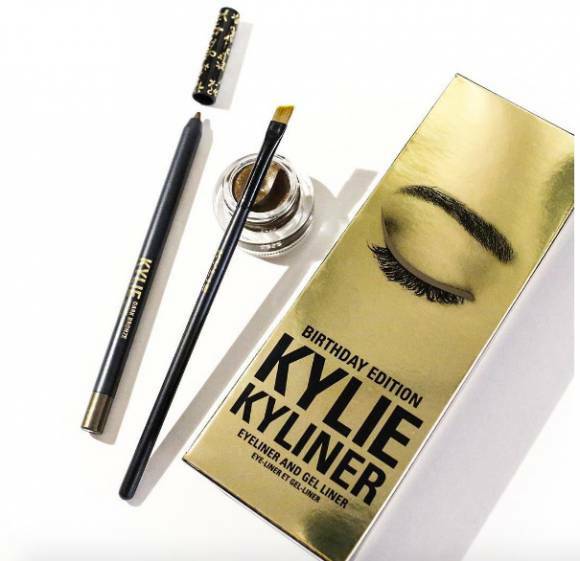 My next purchases from the Birthday Collection will be the Matte Minis and the Kyliner, how hot do they look? 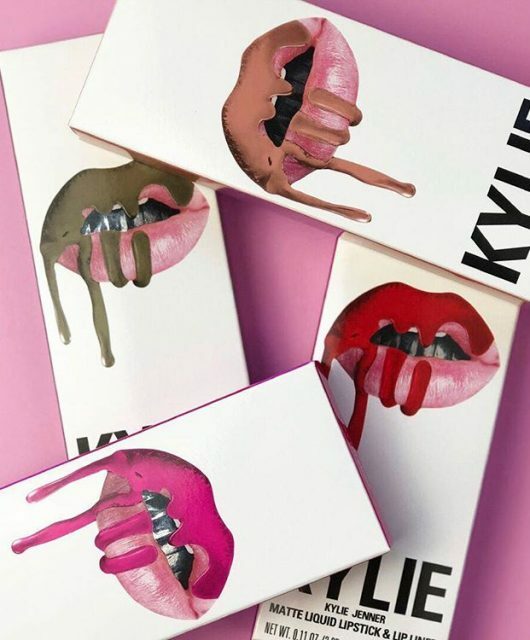 Let me know if you’ve managed to get your hands on any and which one is your favourite.